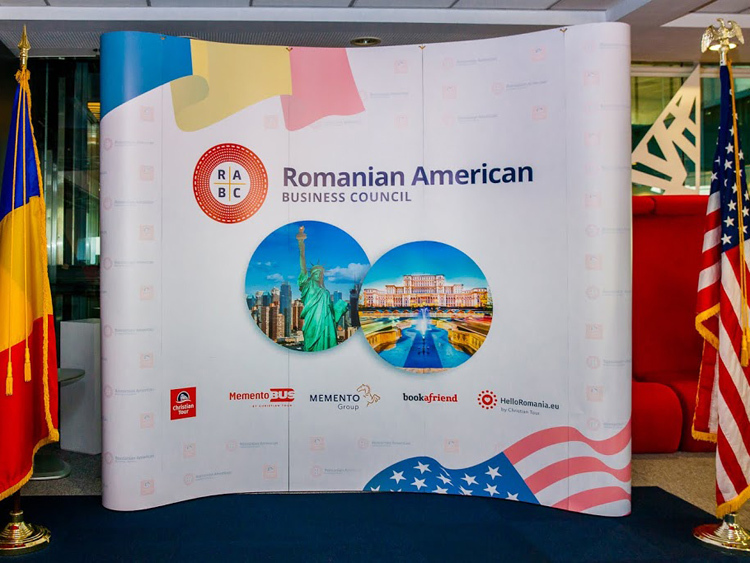 On Wednesday, January 31st, the new Romanian American Business Council offices opened at the Charles de Gaulle Plaza in Bucharest. 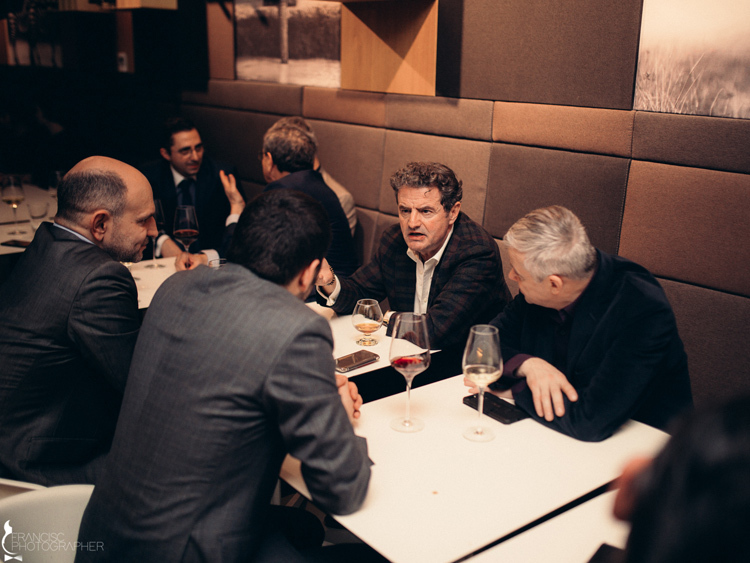 Among the guest of honor were high ranking officials from the business sector, United States Embassy in Bucharest, the Ministry of Economy, Ministry of Trade and Commerce, Ministry of Defense, several governmental agencies, as well as fellows from Academia. 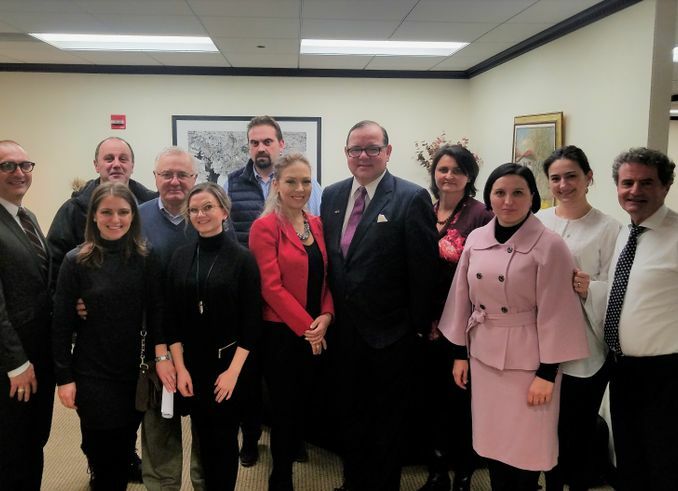 Over 60 members of Romania’s business elite and media personnel participated together with a group of New York RABC founding members and close friends. 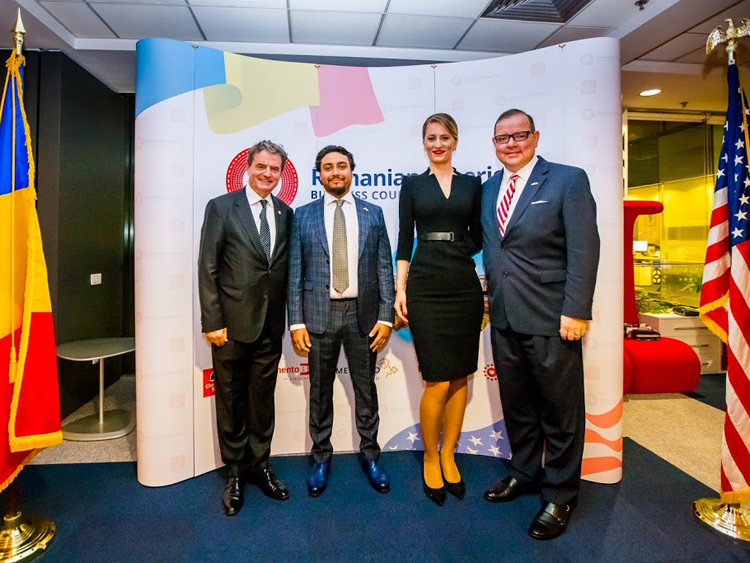 The event marked a new strategic alliance between RABC and Christian Tour/Memento Group where the two organizations joined forces in order to further the cause and development of our Counsel in Romania. 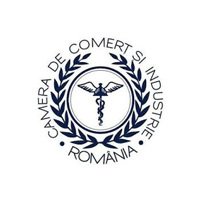 Marius Pandel was selected as the President of RABC Romania. 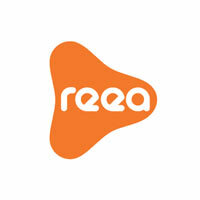 He will lead the operations in Bucharest together with Doina Grigoras and Luminita Pandel. 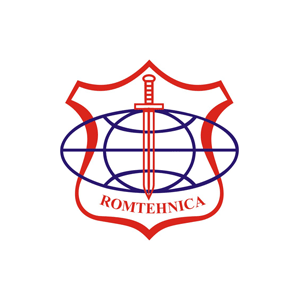 Among the local board members are Doru Epure, Gen. Constantin Degeratu, Teddy Dumitrescu, Alin Chiriac and Radu Petrescu. 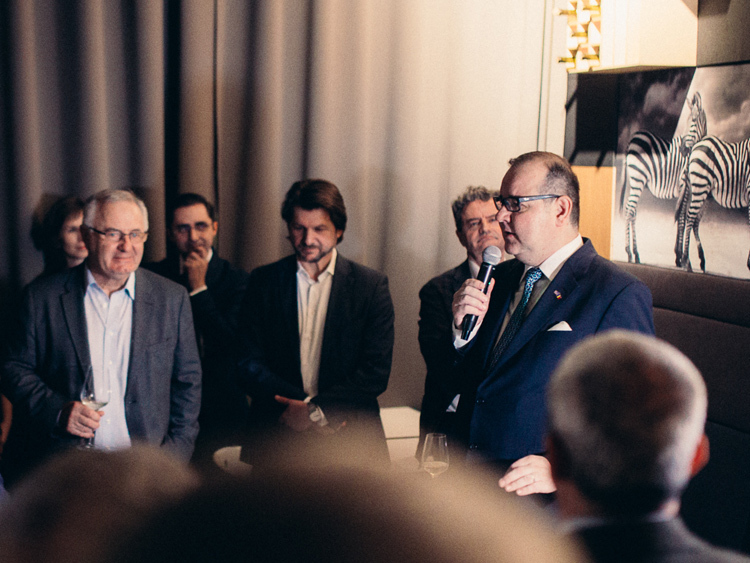 A reception party followed the opening at the Stejarii Club in Bucharest, where the ceremonies continued. 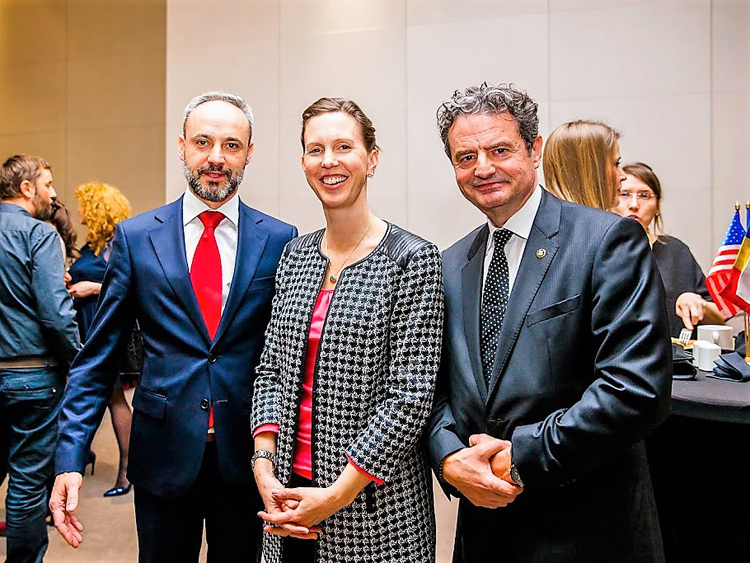 At the event was present the US Deputy Chief of Mission, Ms. Abigail Rupp who spoke on behalf of Ambassador Hans Klemm, who was out of the country and unable attend. 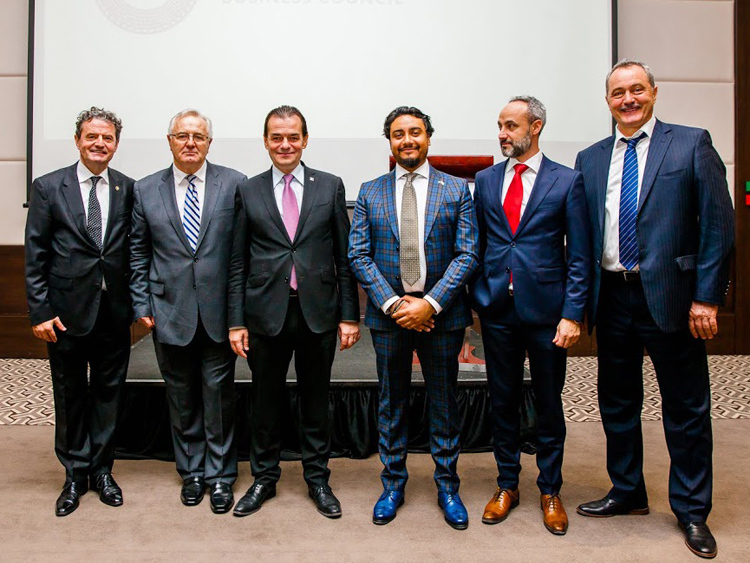 Among the speakers were PNL President Ludovic Orban, Marius Pandel, Stefan Minovici and the RABC candidate for the ambassadorship position in Bucharest, Tiberius Vadan. The next day on February 1st, the RABC delegation flew to Cluj, Transylvania, where they finalized the setup of the Cluj office. 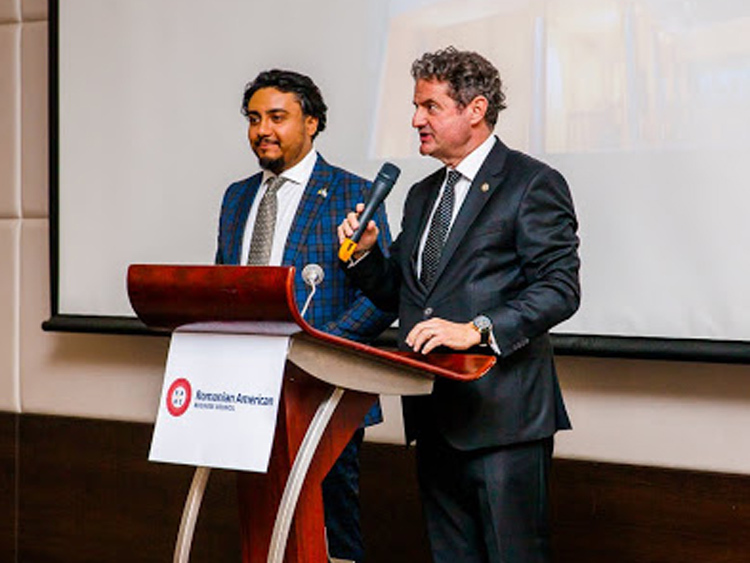 Over one hundred executives, officials and IT experts were present for a two-day meeting that started at the Neocrest offices, owned by Mr. Stefan Gadola and continued at the Imprezzio Group, organized by the principals Vlad Pasca and Tudor Ciuleanu. The following meetings took place at the NTT Data headquarters with its president Daniel Metz. 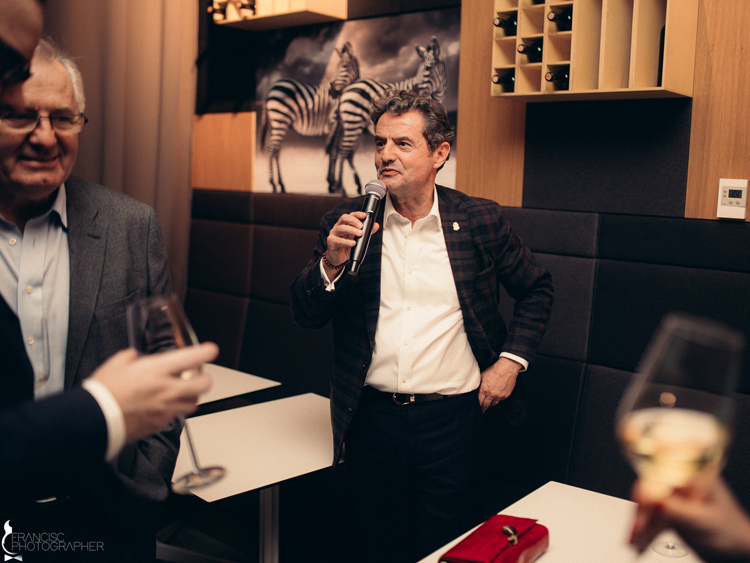 The RABC together with Decebal Cotuc offered a cocktail reception at the Wine Bar in downtown Cluj, where business leaders and officials from Cluj attended the late-night celebration. 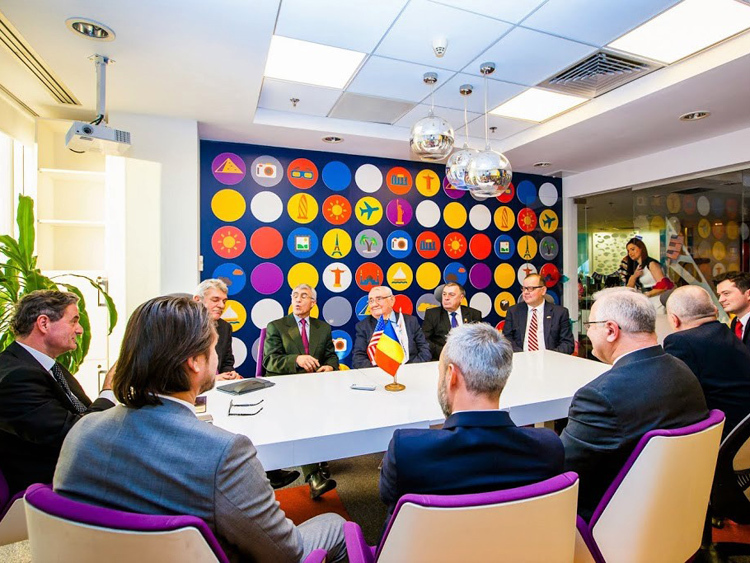 The following day, on February 2, RABC executives were the guests of Tetarom and met with general manager Viorel Gavrea and deputy general manager Octavian Fodor to discuss development opportunities regarding a future industrial park in Cluj. 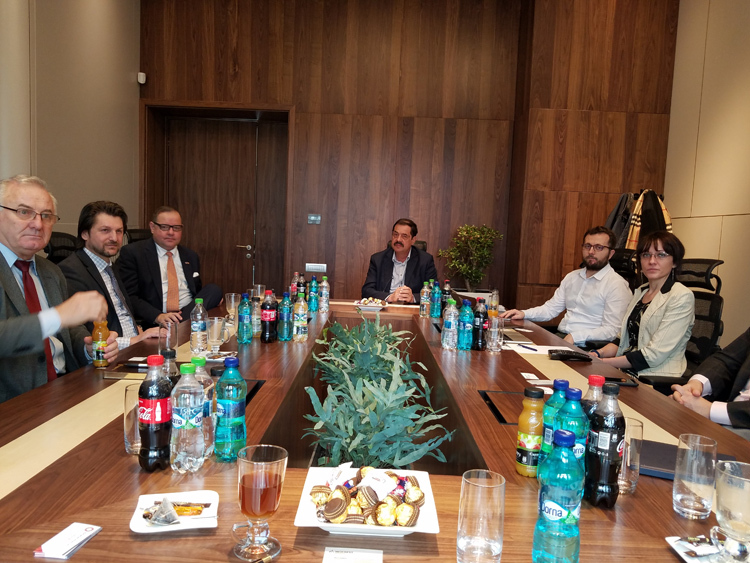 The following stop on the agenda was a luncheon meeting with the Mayor of Cluj-Napoca and former Prime Minister Emil Boc and Deputy Governor Dr. Vakar Istvan Valentin, hosted by Mr. Stefan Gadola. 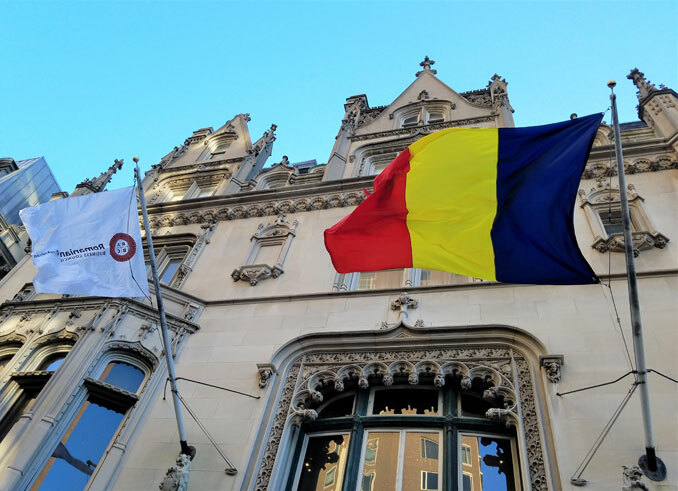 The Honorable Emil Boc welcomed RABC’s proposal to build a US hospital and university center in Cluj-Napoca in a joint public private partnership with the municipality of Cluj, as well as to help finance a subway program for the city. 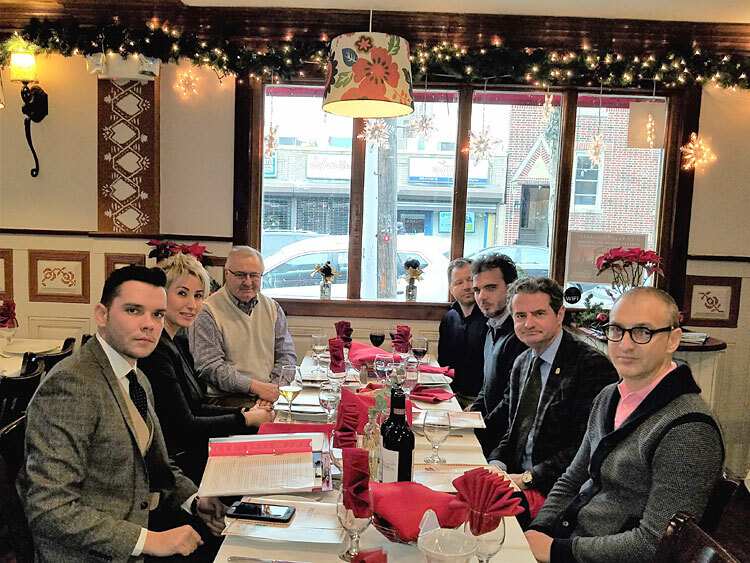 The Mayor and the Deputy Governor accepted the invitation to attend an economic forum and the Romania Day Festival on Broadway during the month of May in New York City. 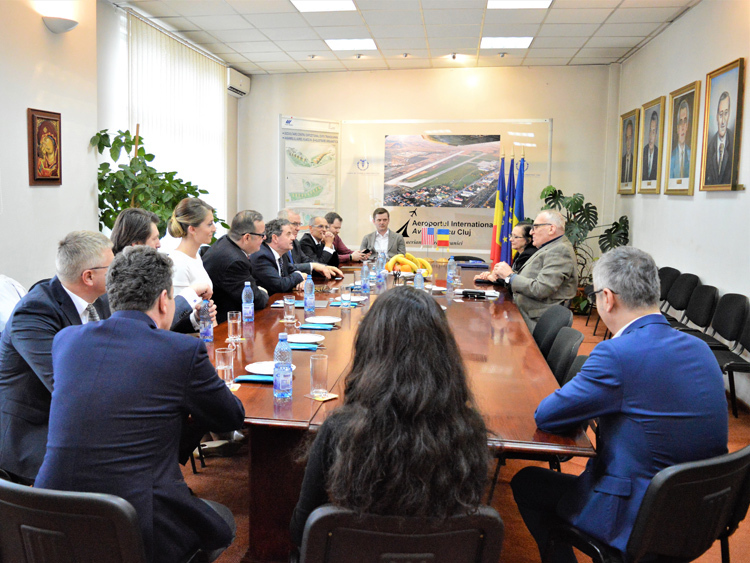 At the invitation of Cluj’s President of the Chamber of Commerce and Industry Mr. Stefan Dimitriu, the RABC delegation visited their offices where they discussed various cooperation possibilities and potential investments in Cluj-Napoca, acknowledging the potential and the synergies that the two organizations have. 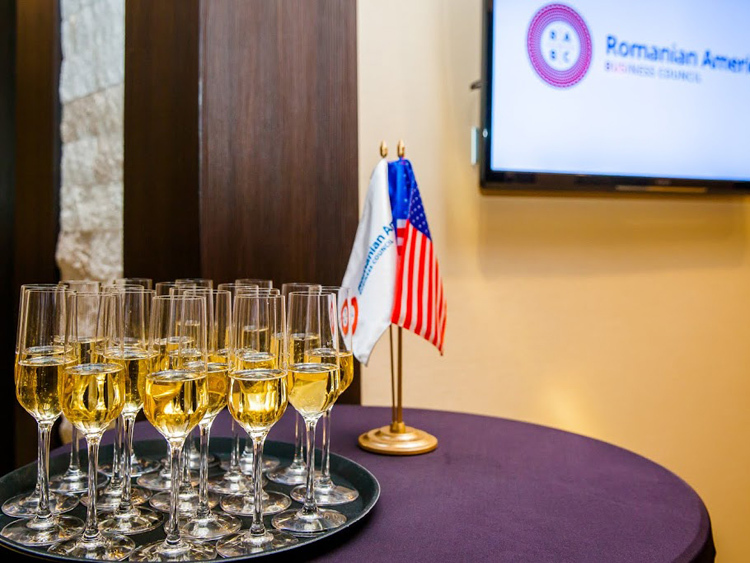 The two parties agreed to work together to further develop business and trade between the US and Cluj entrepreneur communities. Several local TV stations covered the event. 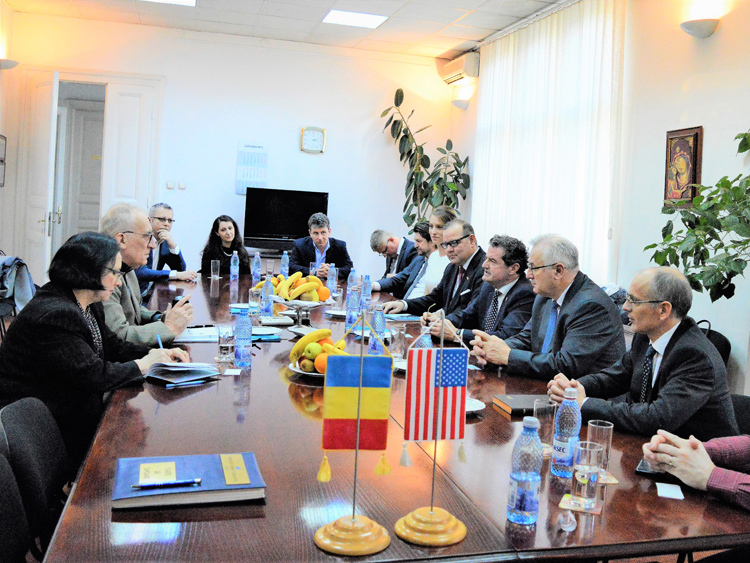 Among the topics discussed during the two-day visit was the Visa Waiver Initiative launched by RABC, as well as the investment and trade opportunities between the United States and Romania. On Monday Stefan Minovici the RABC President, met with H.E. 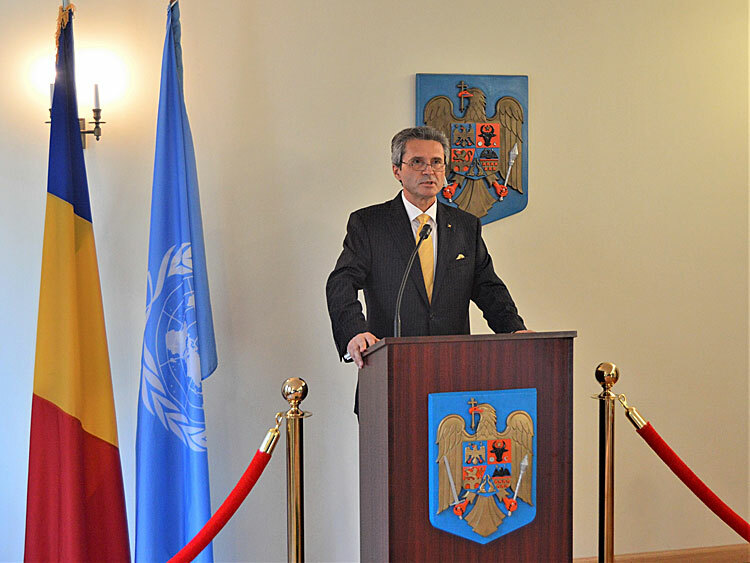 Ambassador Hans Klemm at the US Embassy in Bucharest. 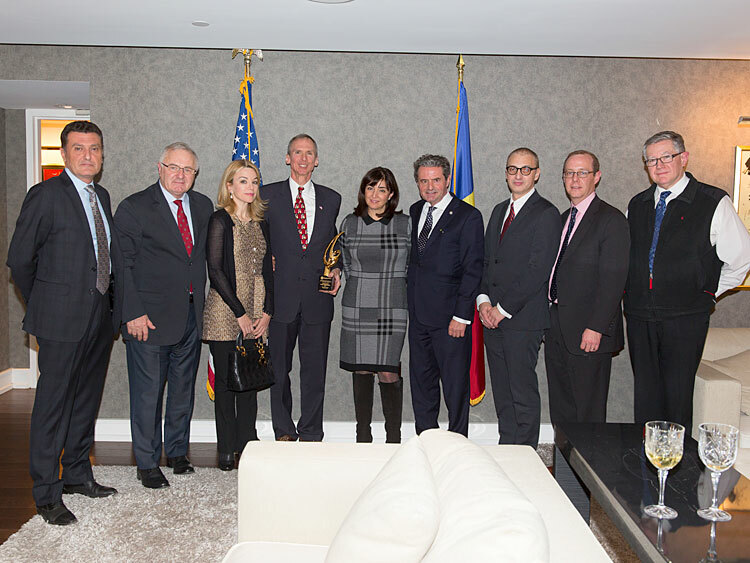 During the forty-minute discussion, the two agreed that more US investment is needed in Romania. 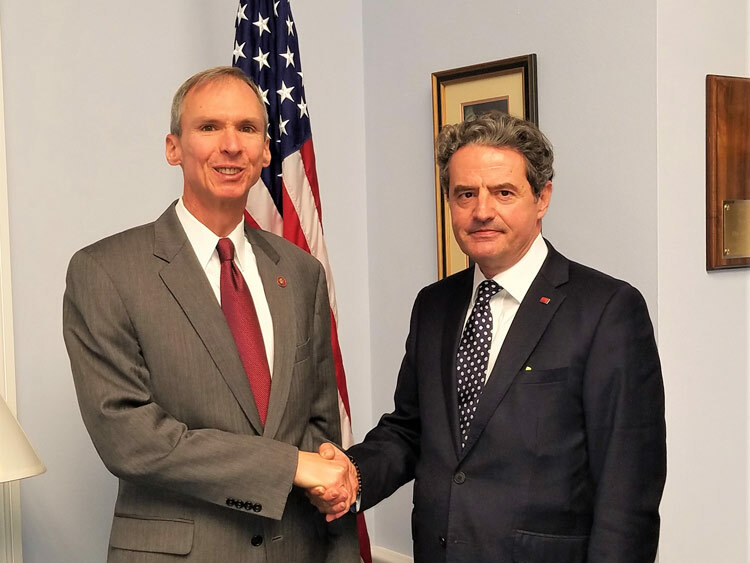 Mr. Klemm attested the significant role and contribution of the Romanian American Business Council in further developing bilateral relations and trade between the two countries. 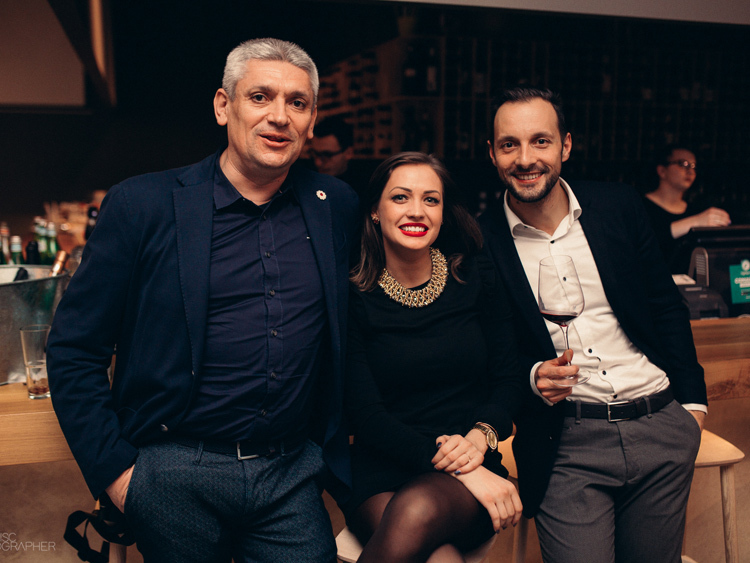 The entire RABC membership would like to thank everyone who attended and contributed to the success of the events both in Bucharest and Cluj.